Hi fellow 'Fetti Fans! 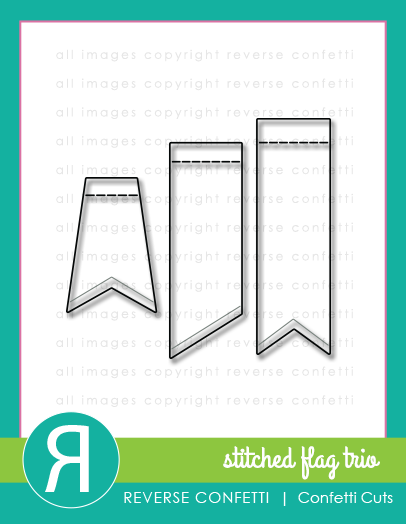 I'm back with Day Two of the May Birthday Release - Countdown to Confetti! 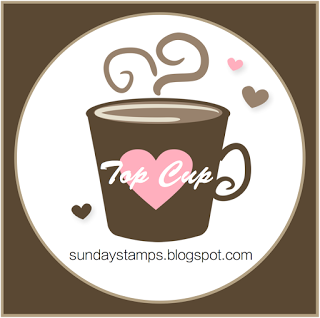 Today I'm featuring the lovely Circle Sentiments Stamp set and coordinating Scalloped Circle Confetti Cuts. 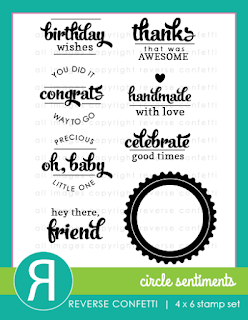 This is a beautiful and versatile set with 7 sentiments that fit inside the circle scallop stamp. I took my colour combo - Nightshift Blue, Blu Raspberry and Peach from the pretty floral patterned paper in the BasicGrey J'Adore 6X6 paper pad. I stamped the solid scallop circle element in the NEW Circle Sentiments Stamp set on Sweet Tooth Heavyweight Card Stock in Nightshift Premium Dye ink and then stamped one of the sentiments that fits perfectly in the circle, with Blu Raspberry Premium Dye Ink. I layered the Circle Sentiment over the panel cut with the Documented Confetti Cuts and cut two stitched fishtail flags with the NEW Stitched Flags Trio Confetti Cuts. I also cut the scalloped rectangle from the Love Note Confetti Cuts and tucked it under the top corner of documents panel. Finally, I added a few embellies, some sparkly blue Gumdrops and some navy blue AC twine. 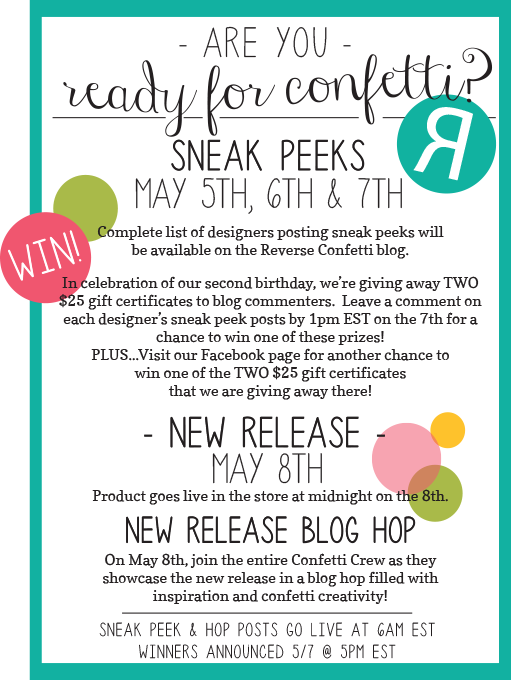 Be sure to pop on over to the Reverse Confetti Blog for a list of all the Confetti Crew and 'Fetti Friends that have sneak peeks. Also, we have FOUR $25 gift certificates up for grabs this time! 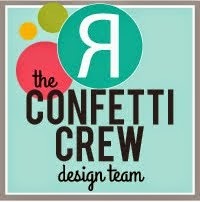 Be sure to leave the Confetti Crew some love for a chance to win and we have a chance to win on our Facebook page too! 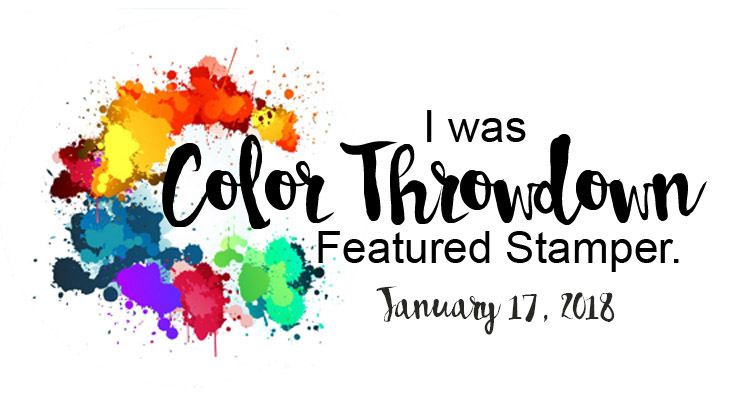 Tara, love your colors & layout. Thanks for sharing. 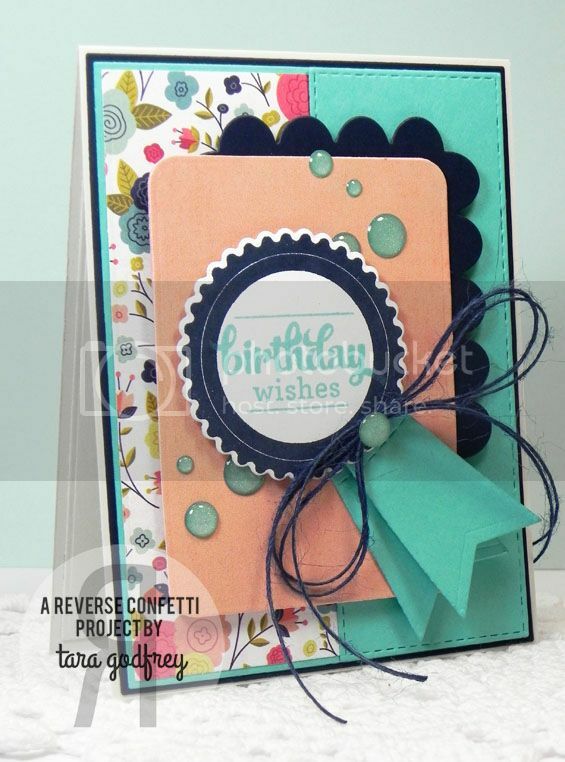 Great layout, great colors, great layers, great card! Super cute card!! Just beautiful..... lovely colors and detail!! 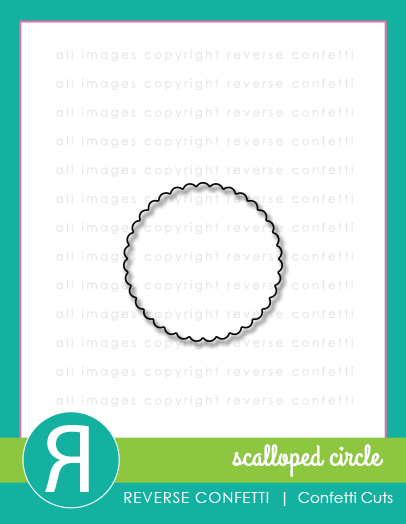 Your card pulls me in...so many little details, like using the portion of the scallop die instead of the entire rectangle. You are a master at layering your cards. Gorgeous colors too. 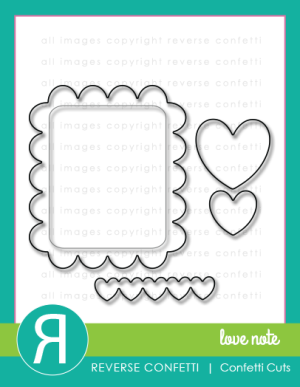 Love the sentiment set. Super duper fantastic as always!! Awesome colors, papers and layering! Love it! Just awesome! Great details and color combo! I love the turquoise and peach colors, Tara. 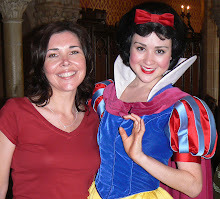 Your card is so springy! Very nice job. I love all of the layers! 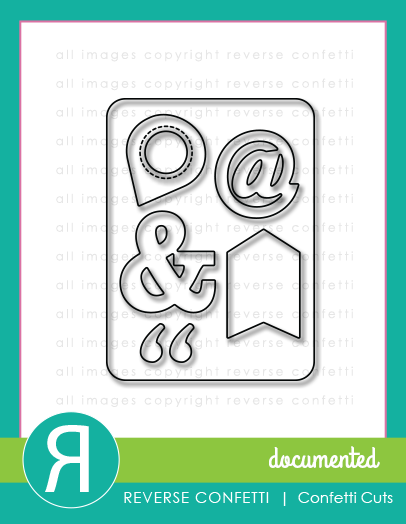 Very pretty card design. I like the gumdrops. Love the colors that you used and how you used the tag dies to make the tails for what appears to be an award ribbon made from the scalloped circle die. Very clever! Beautiful card! Gorgeous color combo - love your design! there was a note that this wouldn't go through the first time so I'm re-posting. Hope it's not a duplicate. 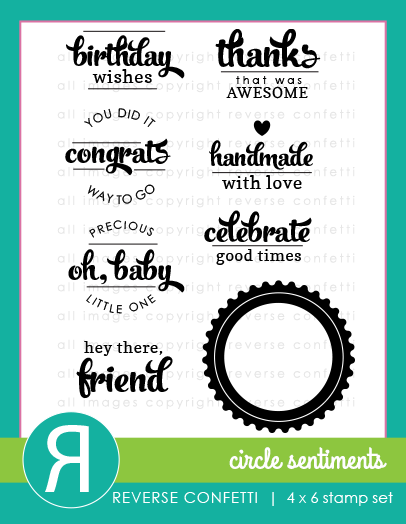 Very pretty how you added all the elements and these circular sentiments. Fun colors. Great showcase of releasing items! Such a cute card...All the details make a world of difference. 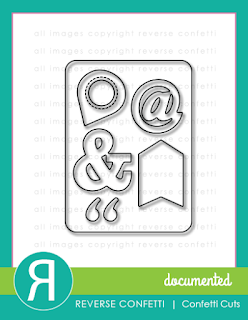 Who wouldn't love to receive this very special one of a kind Birthday card. Use of color is spectacular and the layers just so yummy. Thanks. 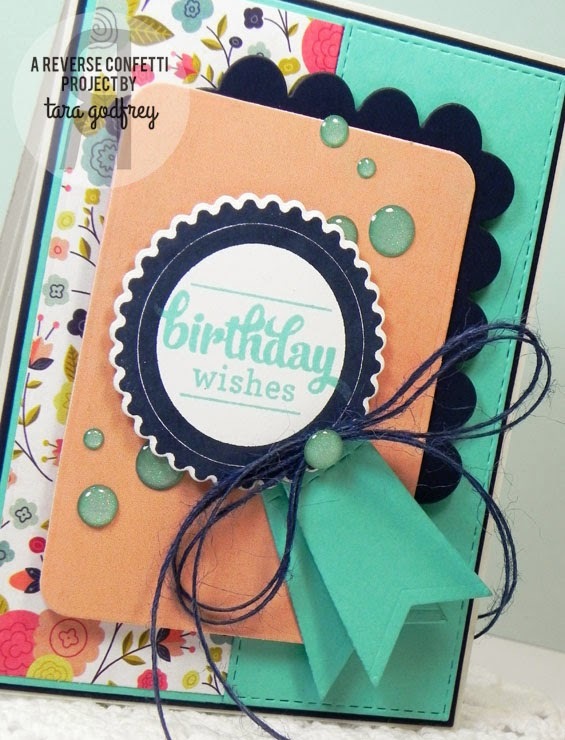 I love the colors and patterned paper you chose for this card. It is so bright and cheery! The enamel dots and scallops are perfect additions! 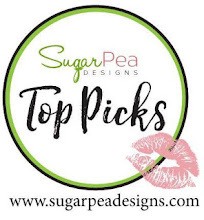 beautiful color choice for your card!